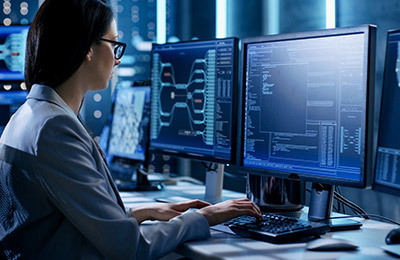 Employees are often a major security concern in big business, as social engineering is one of the most used methods to gain information and thus allow corporate networks to be hacked. Sniffing of corporate networks is also a method that hackers use to gain access to corporate resources. This course examines different types of social engineering and identity theft, along with sniffing techniques such as flooding and spoofing, the tools used both to perform and prevent them, and countermeasures that can be taken. This course also assists students who are preparing for the EC Council's Ethical Hacking and Countermeasures (CEHv6) exam 312-50.